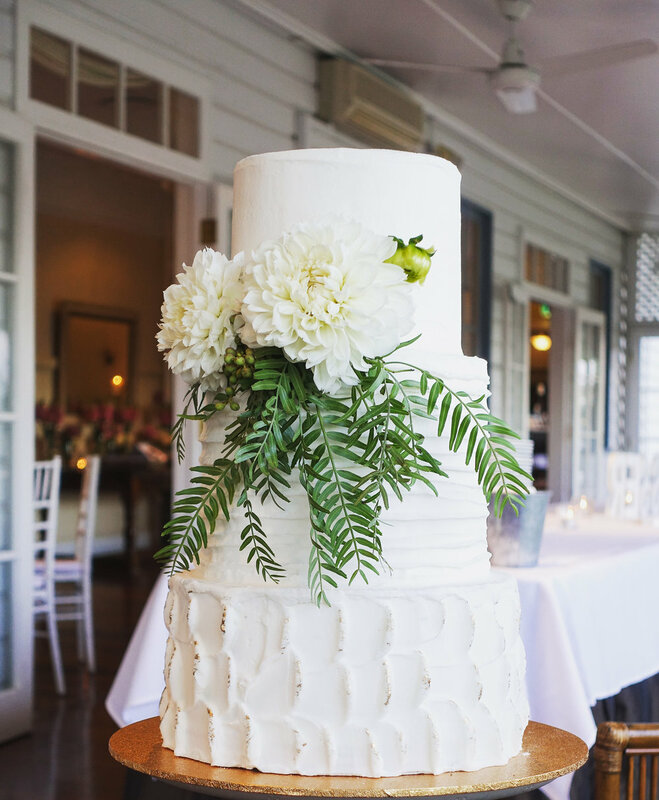 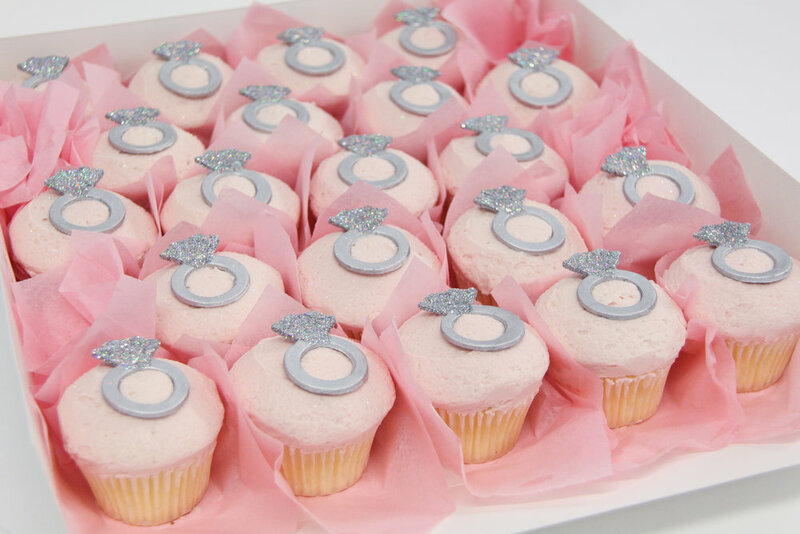 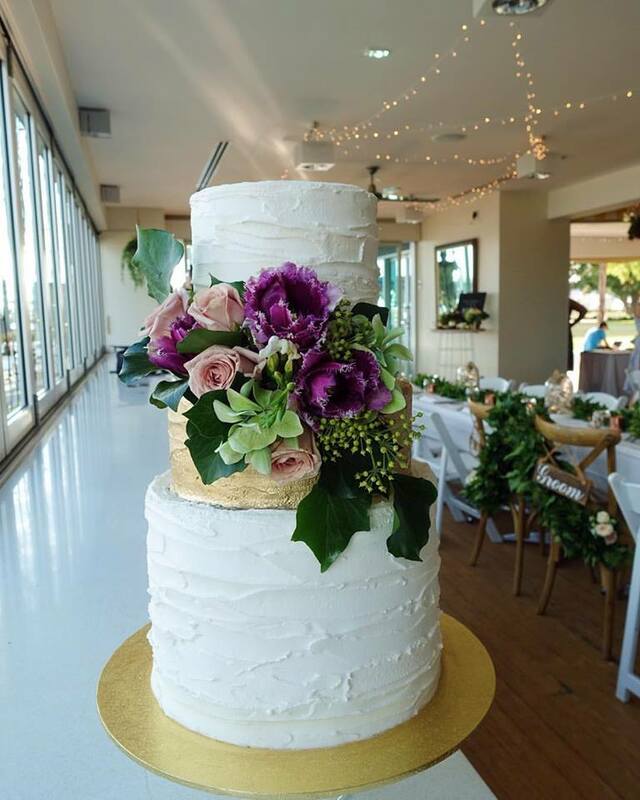 Our team of dedicated bakers, decorators and consultants will work with you to create the perfect cake for your wedding or engagement. 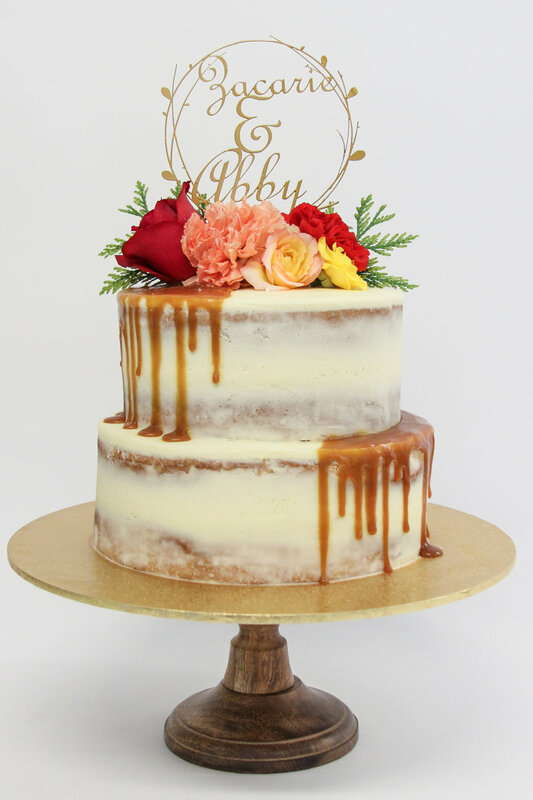 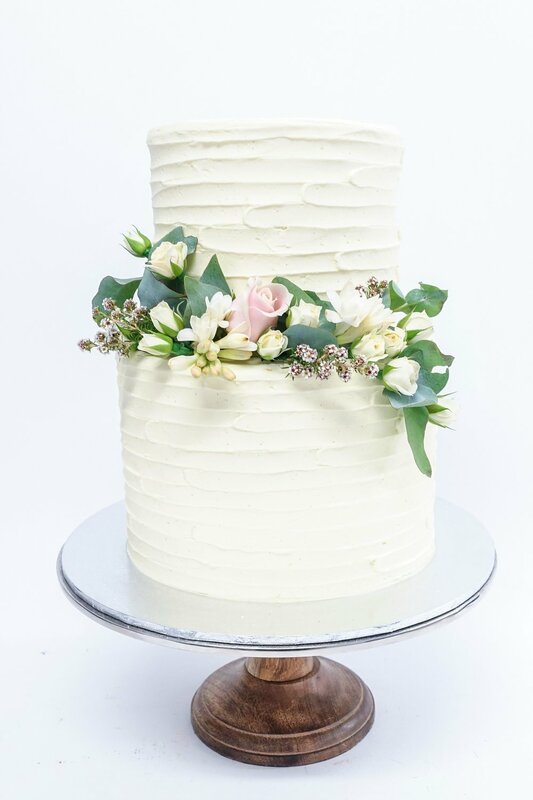 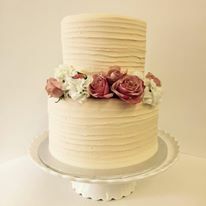 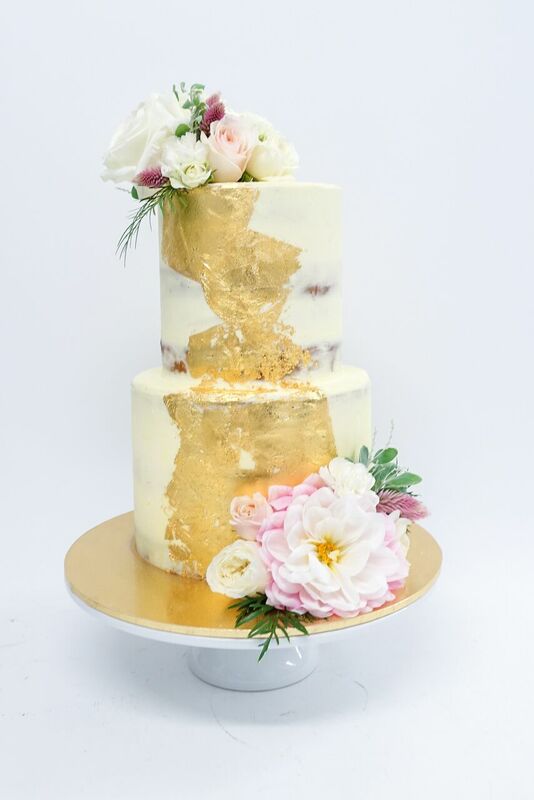 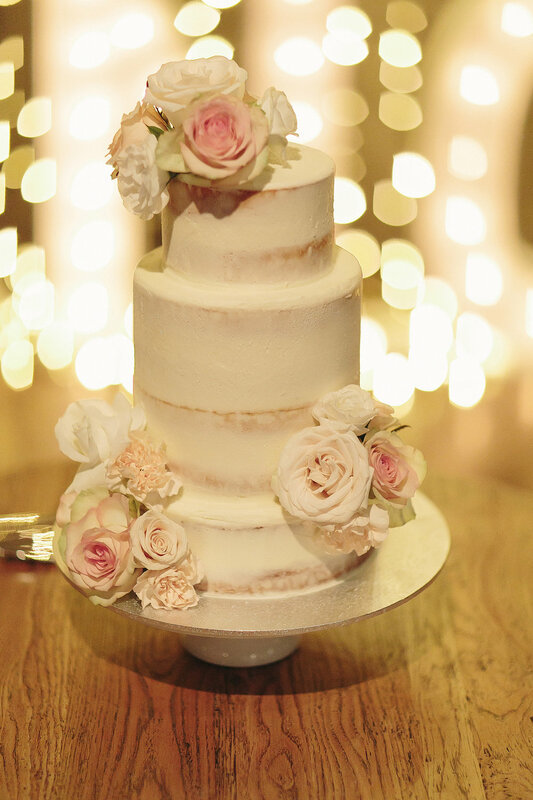 With over 10 years experience in the wedding industry, our team has the knowledge and expertise to guide you through every step of creating your dream wedding cake: from your tasting and consultation, through to delivery of your cake, our team is dedicated to ensuring that we provide you with a stunning, bespoke wedding cake; something that you could only dream of and that you will remember for a lifetime. 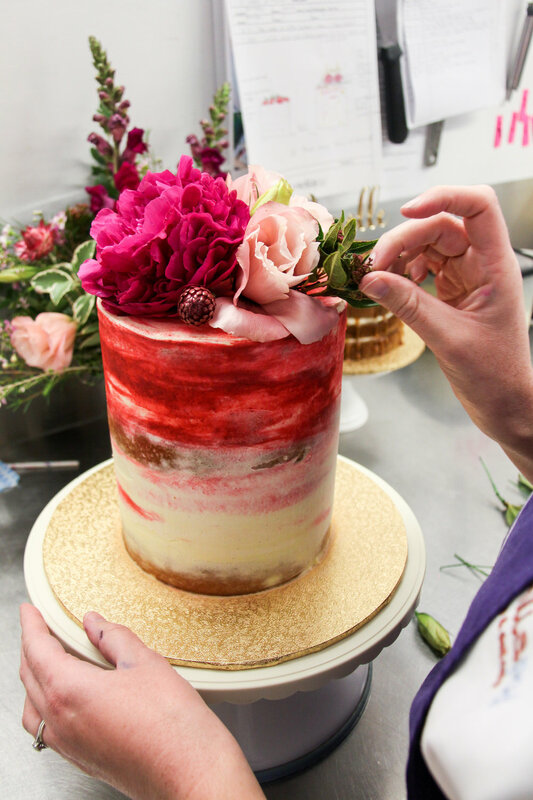 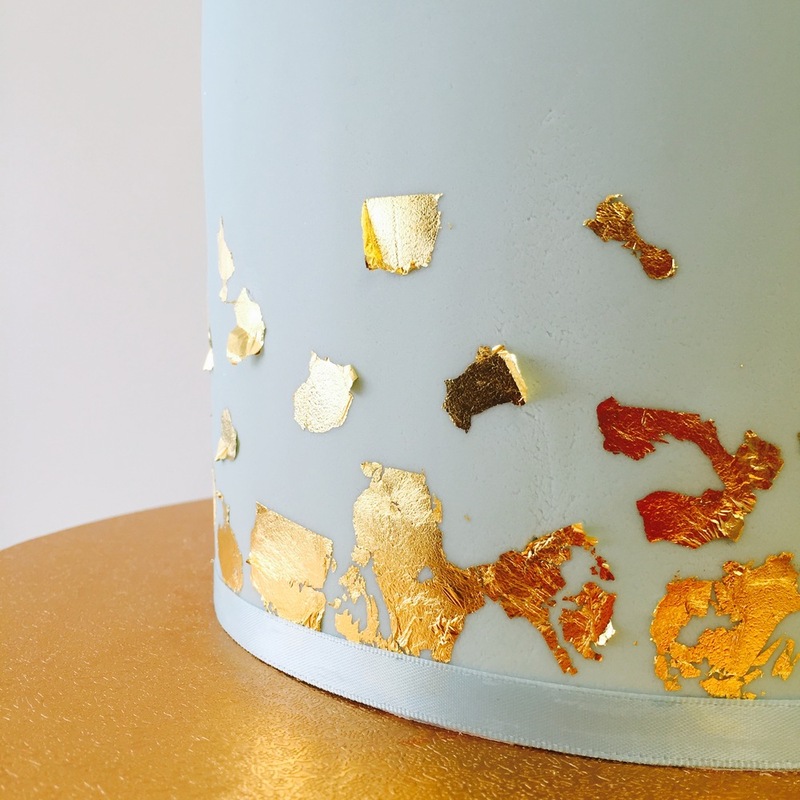 Contact our wedding cake designers to organise a design and tasting consultation to begin planning your stunning wedding cake. 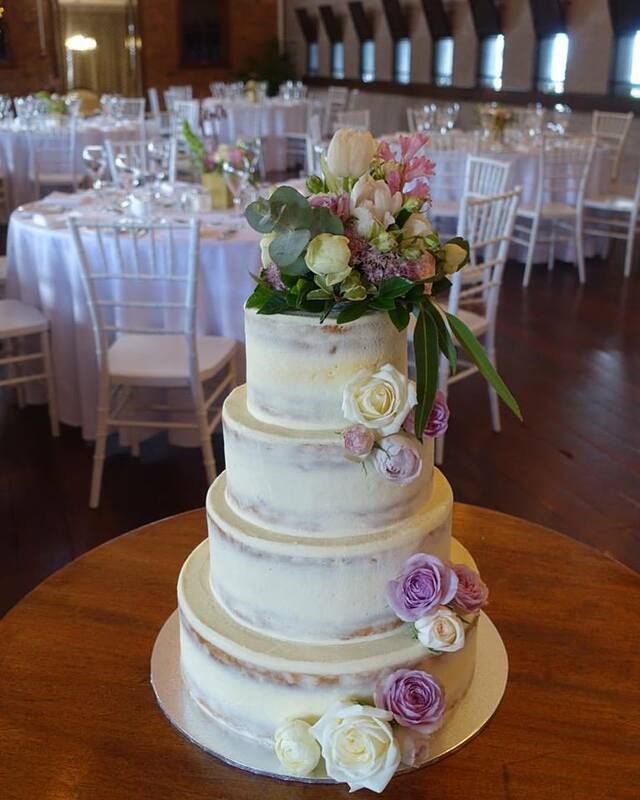 We ask that you download and complete our enquiry form below. 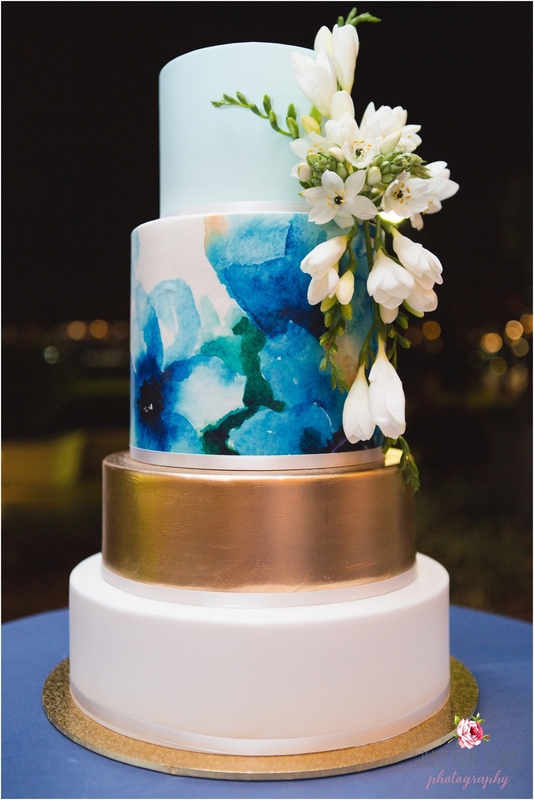 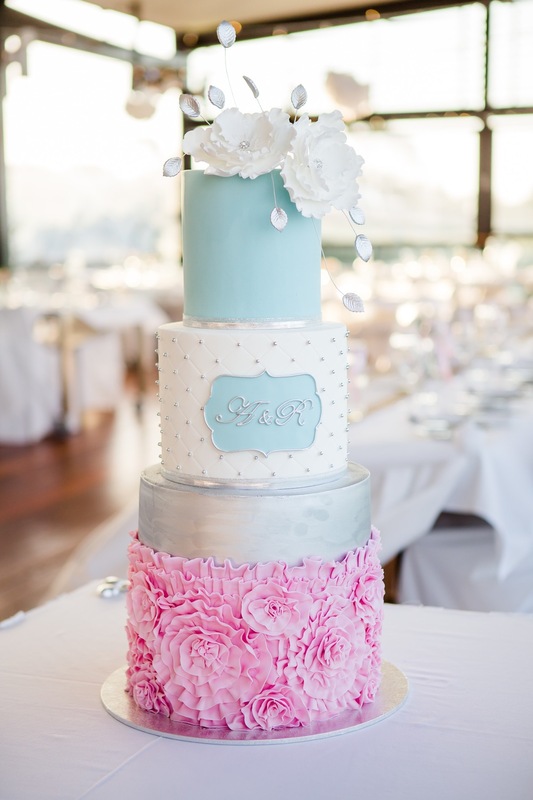 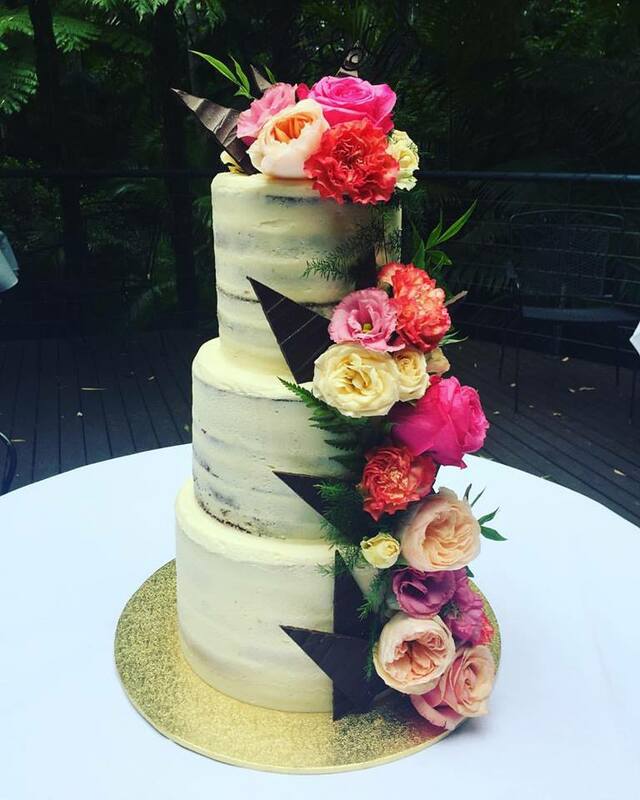 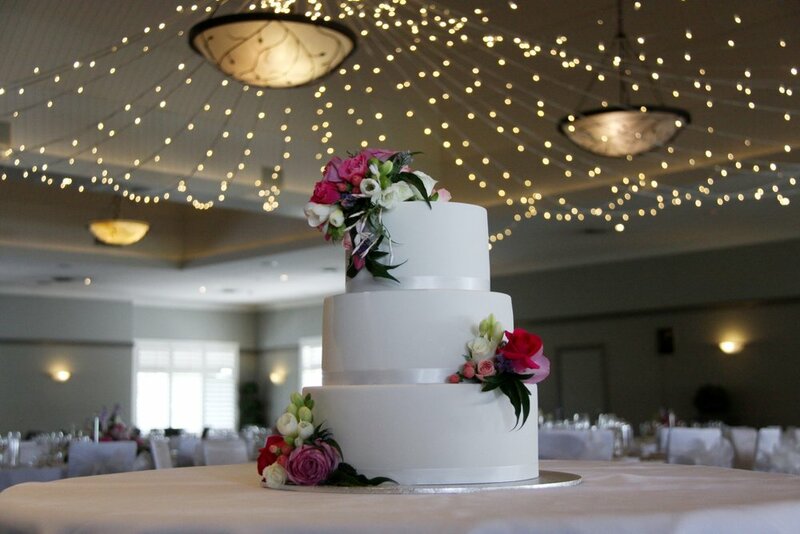 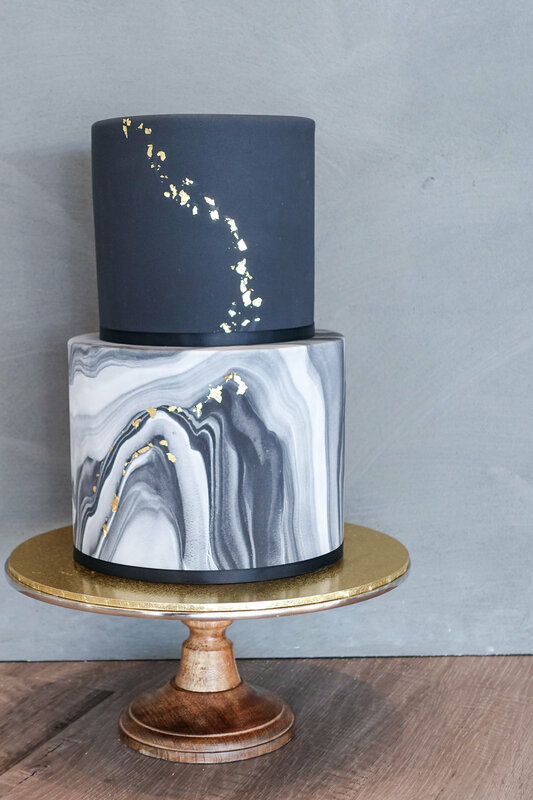 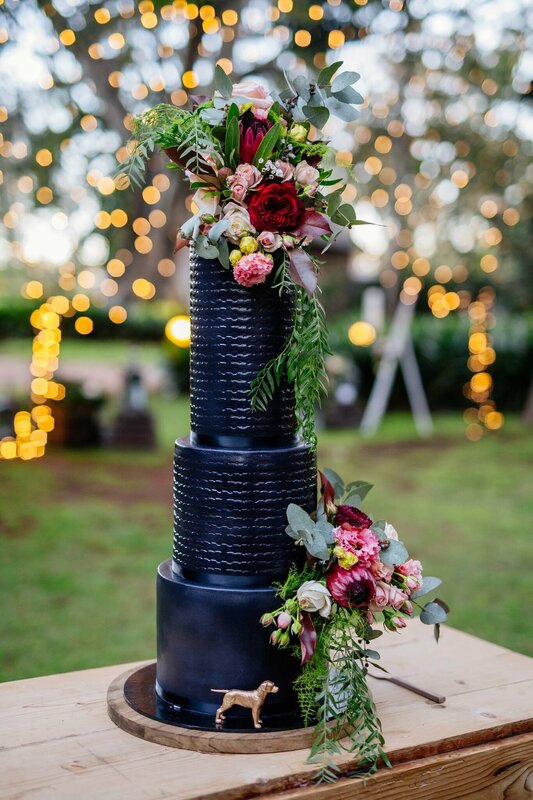 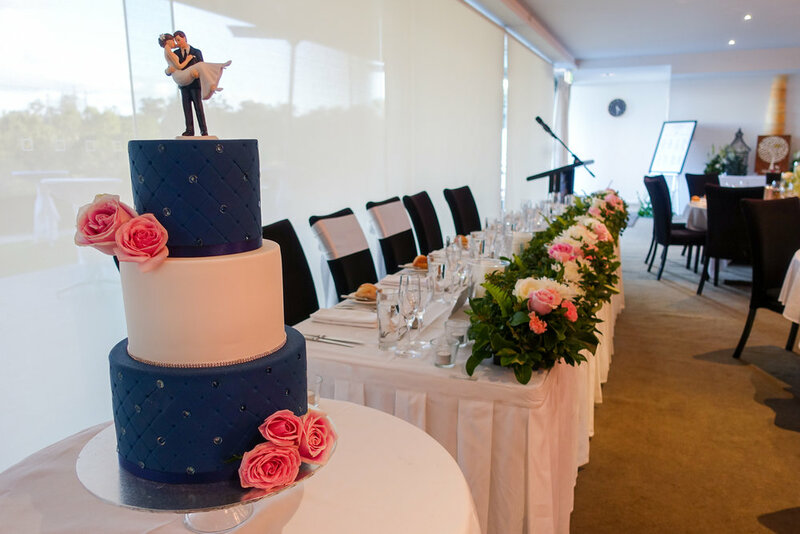 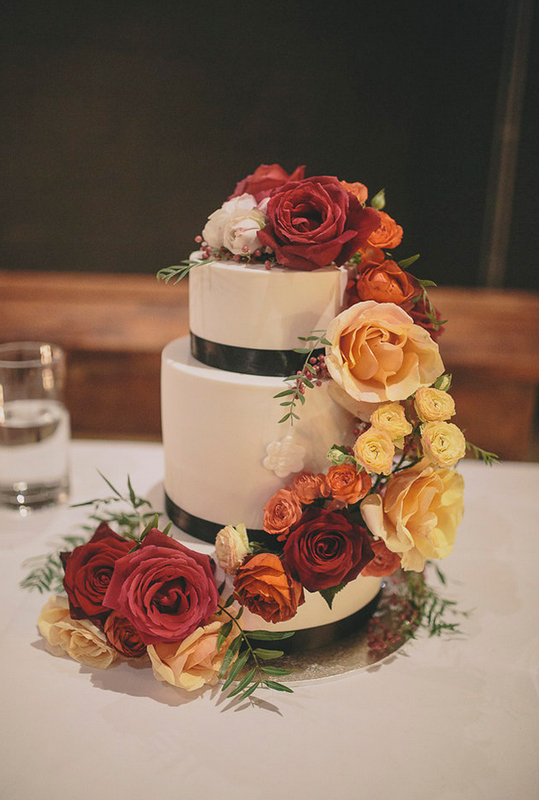 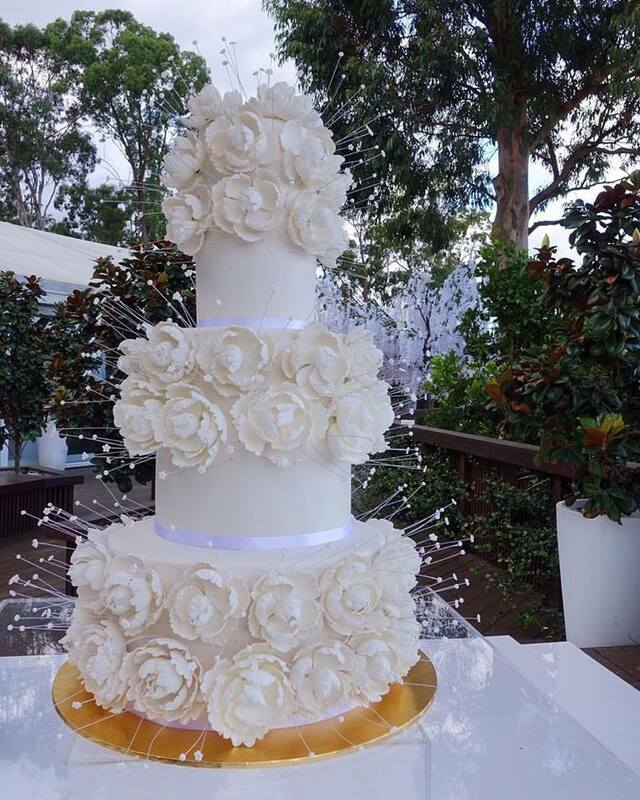 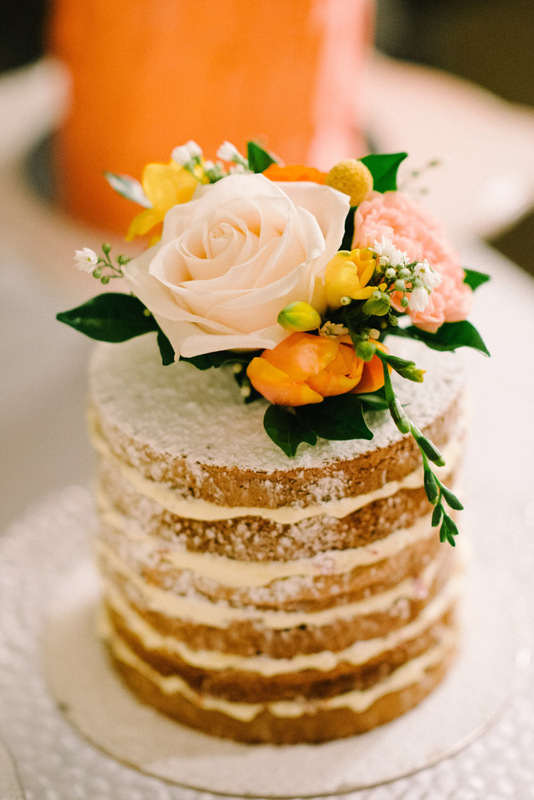 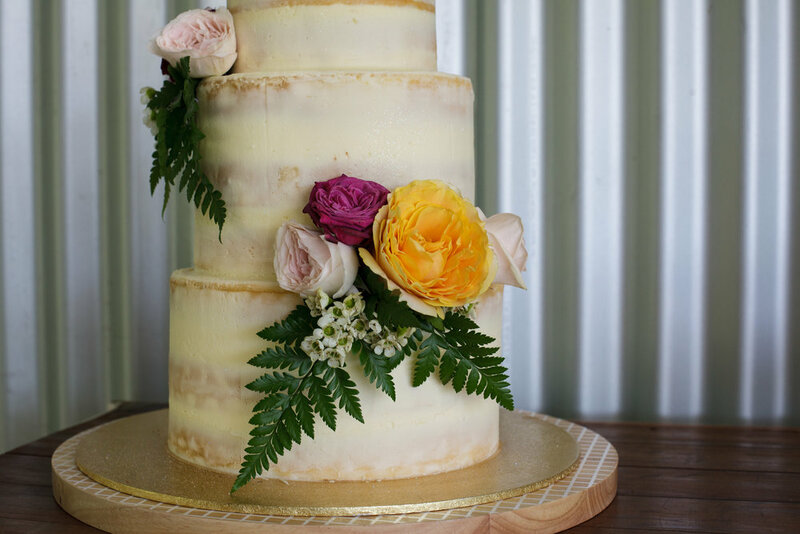 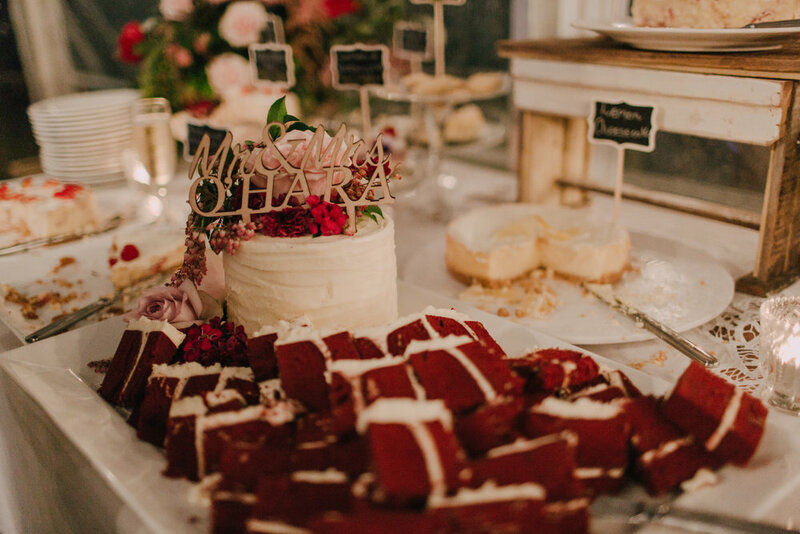 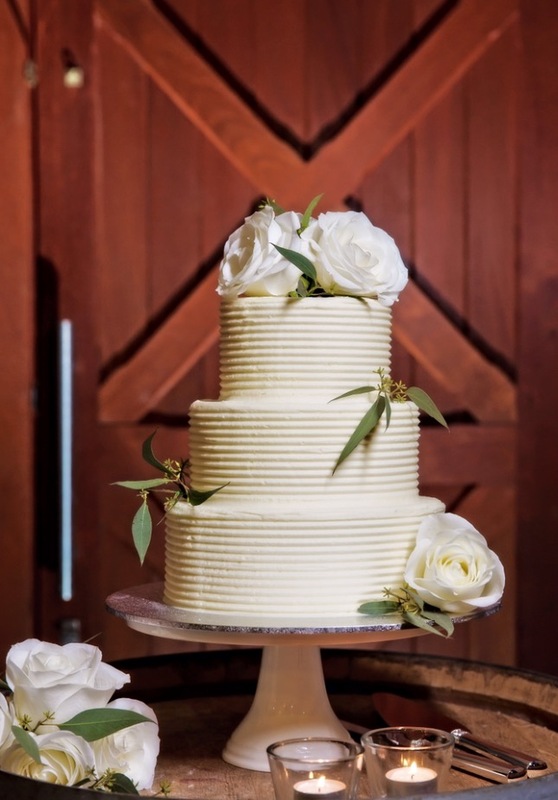 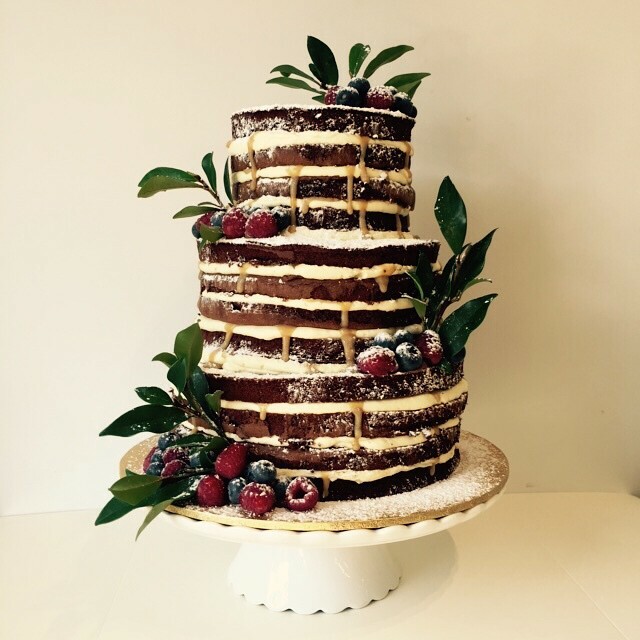 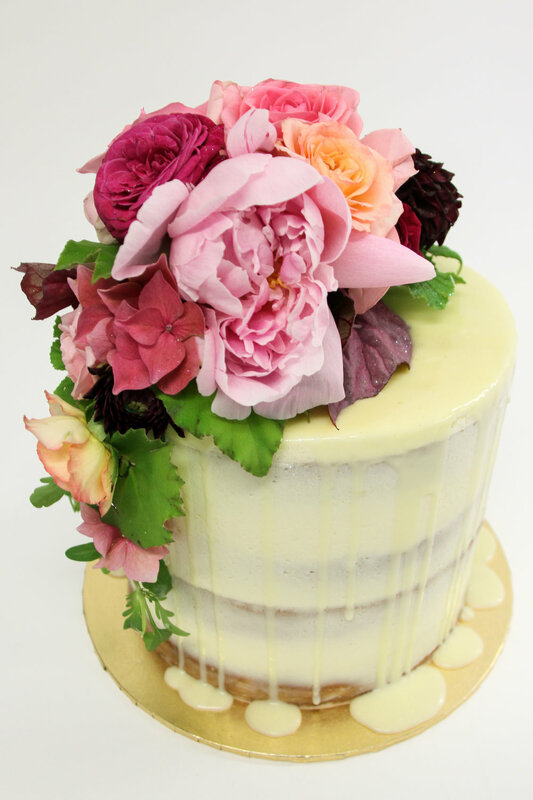 Email it to us at weddings@vanillapod.com.au with 3-4 images of cakes you love. 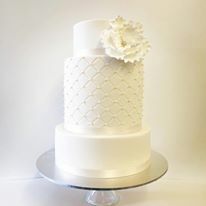 Please use our booking button below to book your consultation. 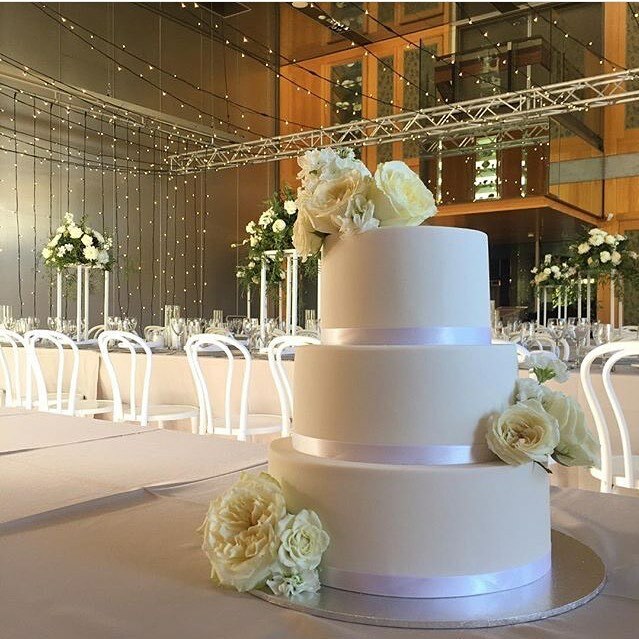 From here we will be in touch within 72 hours to discuss your wedding cake enquiry, advise you of our pricing and invite you in for a design and tasting consultation. 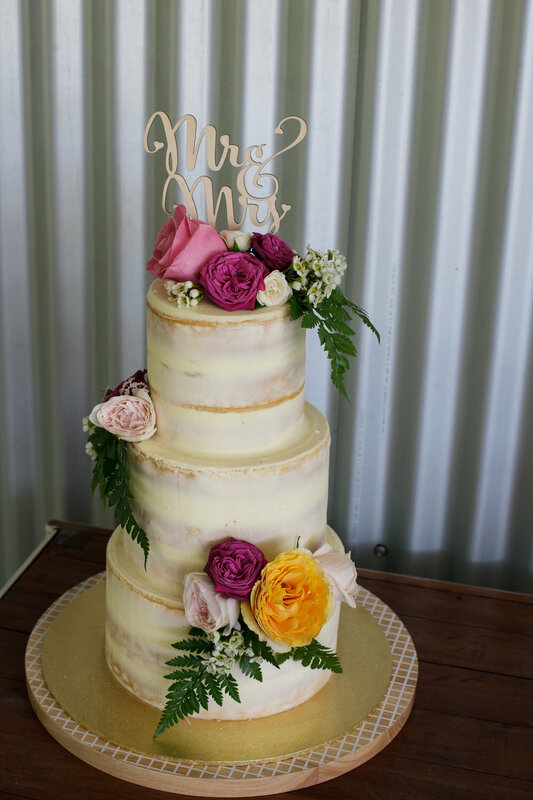 Please note we do not give out quotes without discussing your cake design in person.